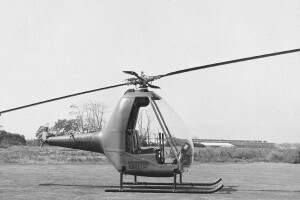 2 place helicopter. U.S. Army designation HOE-1. Resources related to the HJ-1/YHJ-1 Hornet, provided by the Vertical Flight Society. Resources related to the HJ-1/YHJ-1 Hornet, provided by public sources across the internet.